The Osflow "Tajchi for horses" - stephanie-schroeder84s Webseite! 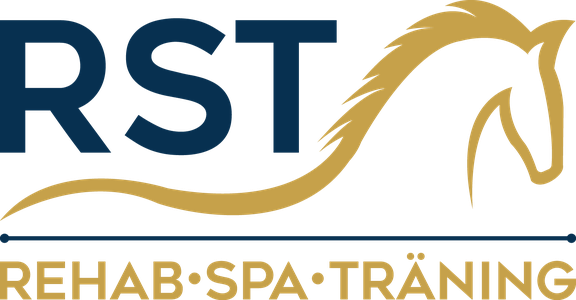 The Osflow "Tajchi for horses"
The Osflow® can not be compared to conventional training devices (Vibration Floor) for muscle strengthening or relaxation. The Osflow training is more about the so-called "EUTONUS" well-being in the muscles and fascia. In that movie you will understand what will happen and how to influence it. We have the same great result with the horses and therefore there will be an Osflow with us.